Do you think your kid is the absolute, most adorable kid in the Champlain Valley? Of course, you do! 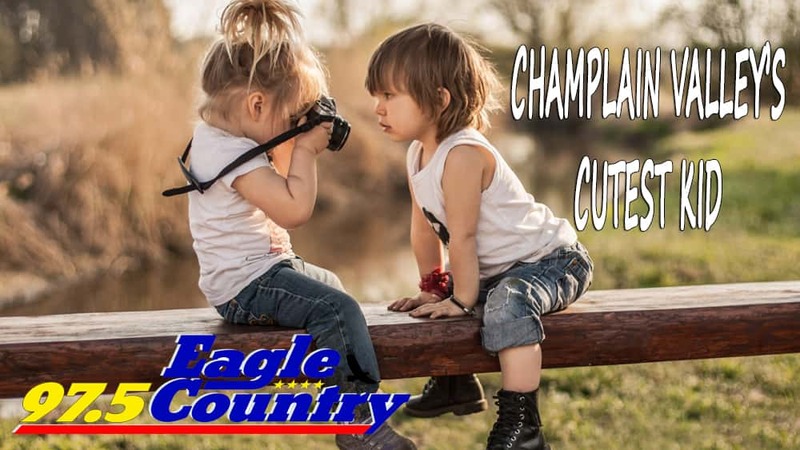 Eagle Country 97.5 is looking for the Champlain Valley’s Cutest Kid! If you think your child, or the child of someone you know, is one of the cutest kids ever, we want to hear from you!